Below, I share 3 winter or "holiday"-flavored lip scrubs utilizing peppermint, rosemary, and orange essential oils, though you can substitute the real thing or orange juice in place of the essential oils. I also share a basic lip scrub recipe for those who wish to experiment with their own mixture of essential oils or spices. If you choose to use essential oils, be sure to add one drop at a time and test it on your skin to ensure that it isn't too strong or caustic. The skin on your lips is especially sensitive, so bear that in mind when adding essential oils to your recipe. 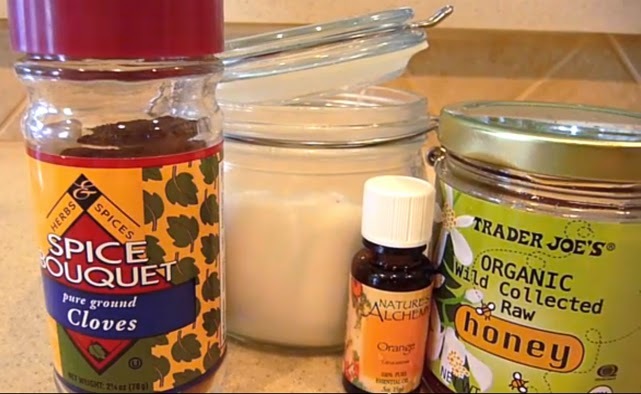 White sugar tends to be a little more exfoliating than brown sugar, but either can be used in the scrubs. Similarly, any edible cooking oil would do in the recipes below -- I recommend olive, avocado, and coconut oils. Lastly, since these are all natural recipes, refrigerate leftovers and use them up within two weeks, preferably one week. Happy scrubbing!